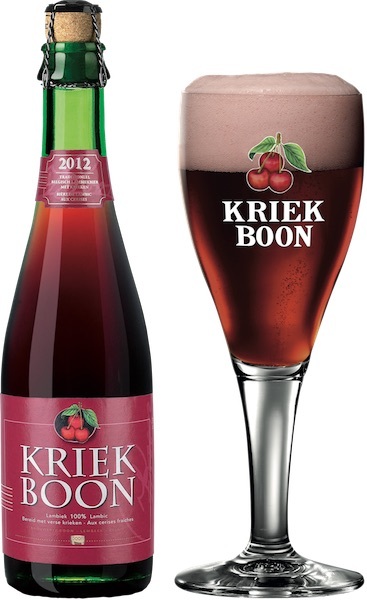 Kriek Boon is a traditional Belgian Lambic fruit-beer. 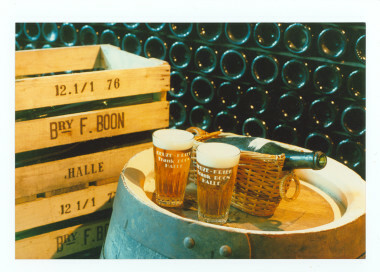 It is brewed accoring to the traditional lambic style of spontaneous fermentation. Only fresh cherries (25%) are used.